RockSports had hundreds of names entered at the Texas Stars Game for a Free Texas Star’s Custom T-shirt or a shirt from our Shirtaday.com site! Four lucky people were drawn from the fish bowl! Those people were: Shelley Lee, Scott Hine, Gabrielle Free, and Richard Lauzon. 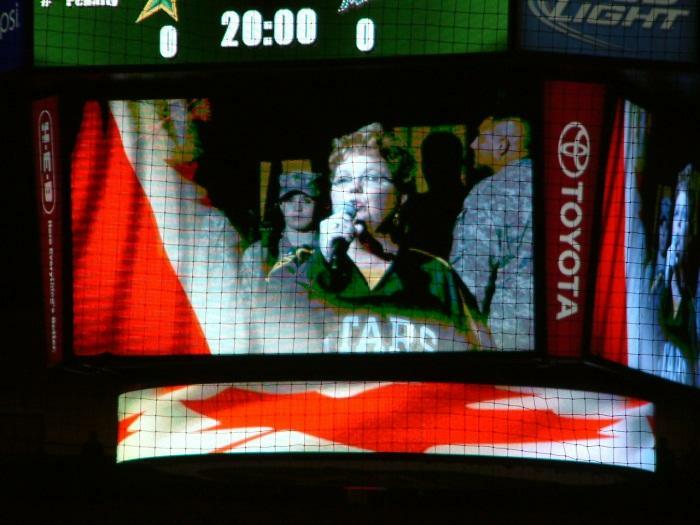 We had so much fun working with our partners at the Texas Stars Hockey Team, we’re coming back!!! We’ll see you on Friday Night, March 16! Join us for ANOTHER CHANCE TO WIN!!! Just come by the RockSports table to find out the scoop on the jerseys – with YOUR NAME and Number on the back or one of our fantastically funny shirts from Shirtaday.com. RockSports has been a proud partner with the Texas Stars from the very beginning! We’ve been watching all the action on and off the ice! You may have even heard Joe’s wife sing the “National Anthem”. Come by the table, say Hi!, sign up for a free shirt, and ENJOY the GAME!!! !